The hub at Redd West is home to a vibrant community of food-based enterprises. 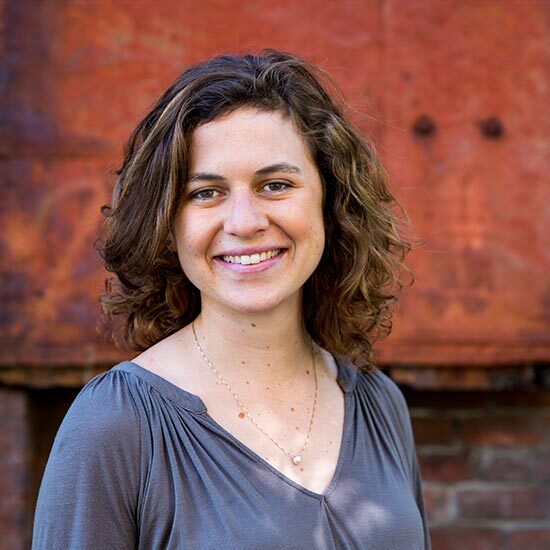 Redd West provides critical infrastructure—helping food entrepreneurs grow their business through scale-appropriate solutions for warehousing, storage, distribution, logistics, processing, and business development support. Our core team is made up of businesses ranging from a plant-based grocery to pasture-raised meats, soup delivery by bike, to growing the next generation of food system leaders. 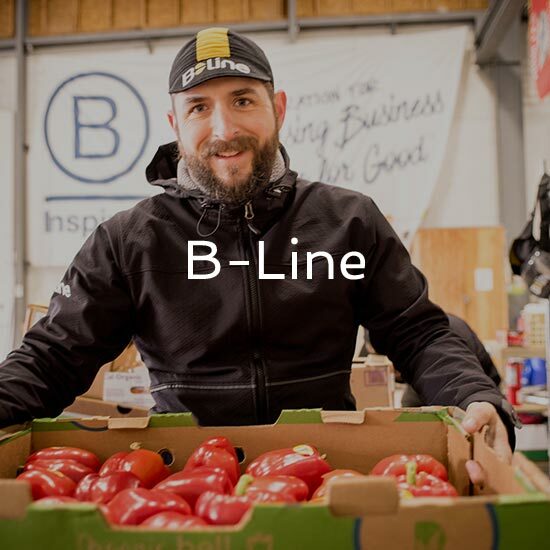 B-Line is the missing link in the infrastructure of a sustainable city. 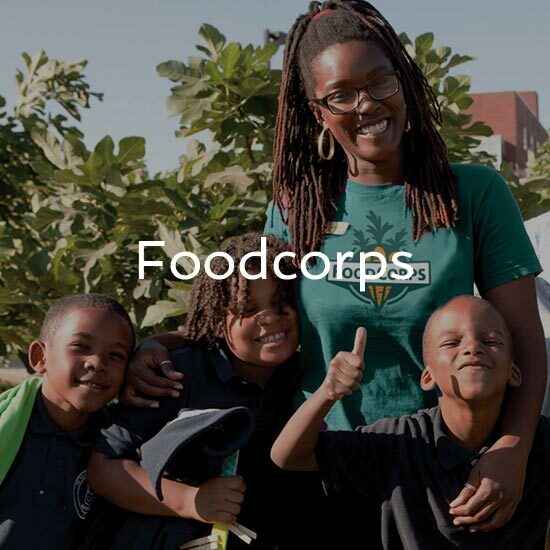 Together with communities, FoodCorps serves to connect kids to healthy food in school. 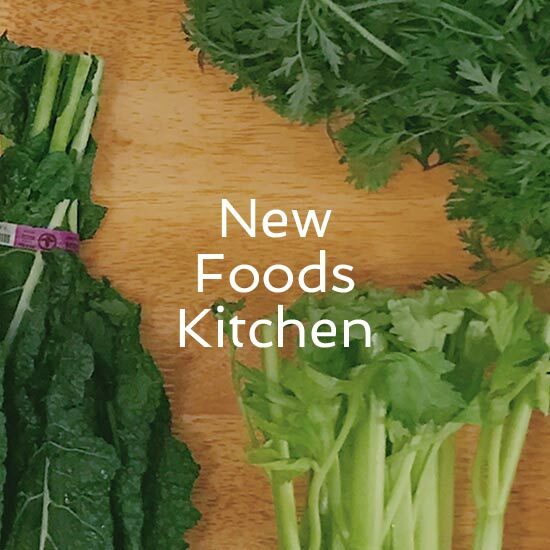 A fully dedicated plant-based kitchen designed to support entrepreneurs. 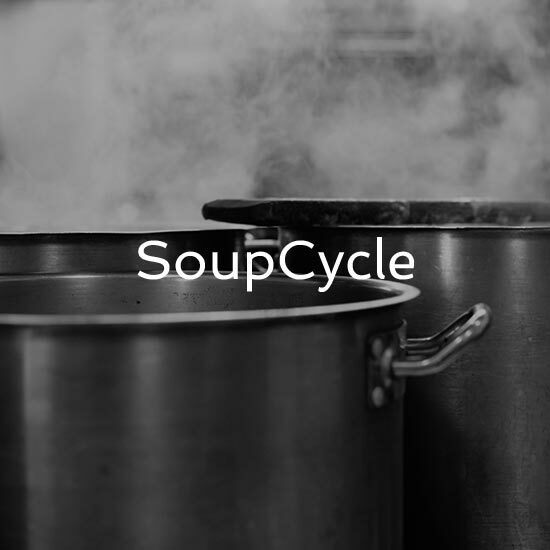 A bike delivery service and lunch counter serving soups, salads, and more featuring fresh, local ingredients. 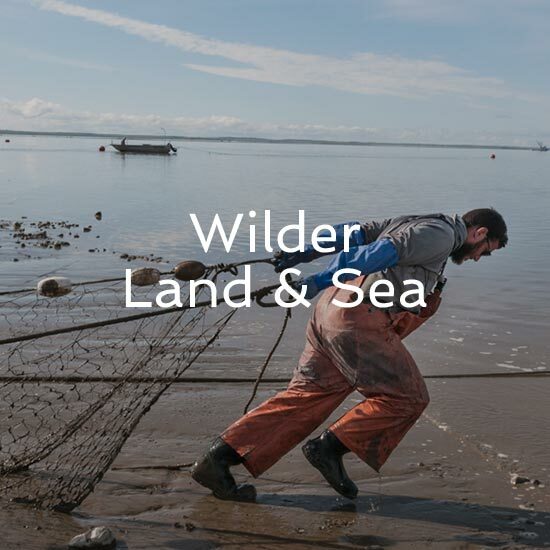 A curator and distributor of fine meat and seafood. An incredible community of food businesses utilize the services offered at Redd West. Whether they’re storing goods in our warehouse, processing goods in our commercial kitchen, or taking advantage of pedal-powered distribution, these entrepreneurs represent the best of what our region has to offer.